Each year, landlords from across the city ask the tenants in their residences to donate non-perishable food items to the Ottawa Food Bank. If you’re a landlord, we need your help on Wednesday, April 17th, 2019. If you need more posters than what will be delivered to you, we have two versions online for you to download and print! A big thank you to Rogers Communications in Ottawa for helping us with picking up donations at the end of the food drive. 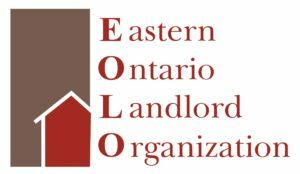 Also thank you to our food drive partners, Eastern Ontario Landlord Organization and Federation of Rental-housing Providers of Ontario.